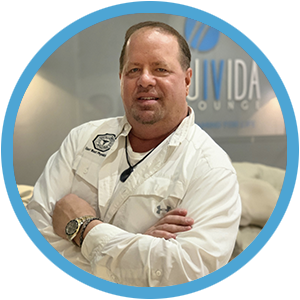 Originally a Chiropractic Doctor from Brooklyn, NY, Dr. Howard Newman is a functional medicine expert who has spent the last seven years on age management and micronutrient testing. He now specializes in helping people absorb the right nutrients to avoid health issues later in life. Dr. Newman is a member of the Academy of Anti Aging and is president of East West Physicians in Coconut Creek, FL. He is also former president of the Broward Chiropractic Society and the Tri-City Chamber of Commerce, which covers North Broward. He holds certifications in strength and conditioning, acupuncture, and manipulation under anesthesia, among others.